Do you qualify for a special enrollment period? Open enrollment begins on November 1, 2018 for coverage beginning January 1, 2019. 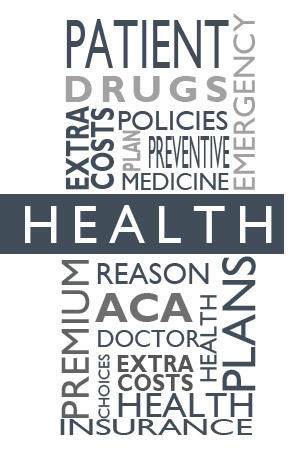 Let us provide you with the knowledge you need to make an informed decision about your health insurance coverage. 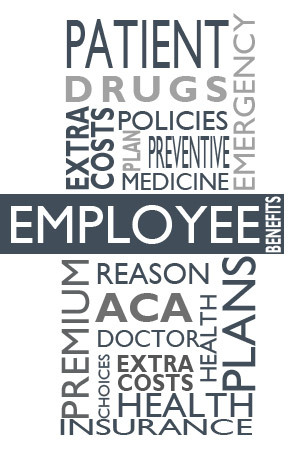 ●You are looking to establish a benefits package or need help improving an existing benefit package for your business. 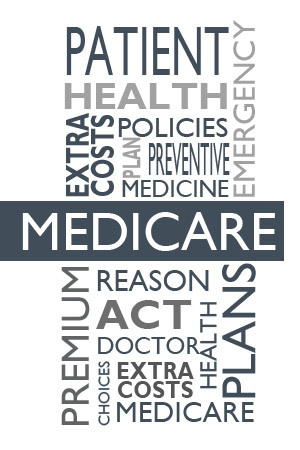 ●You have questions about the confusing regulations and reporting requirements around providing a health plan. 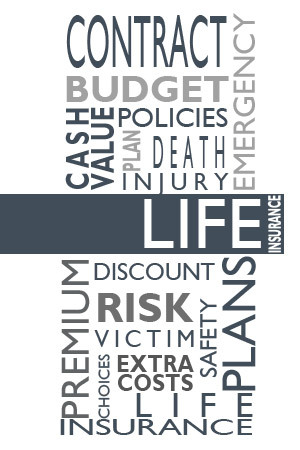 At Allen & Associates Insurance, we understand the pressure to limit costs while still providing your employees with a valuable benefit plan. Let us help identify the solution that works best for you.